A groundbreaking company that provides integrated services for the clothing industry. 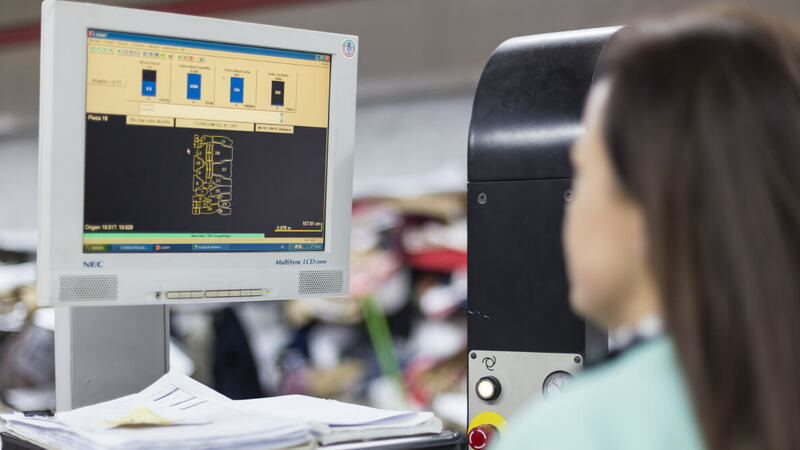 To provide integrated services related to the clothing industry to companies that wish to streamline their processes and become more efficient. 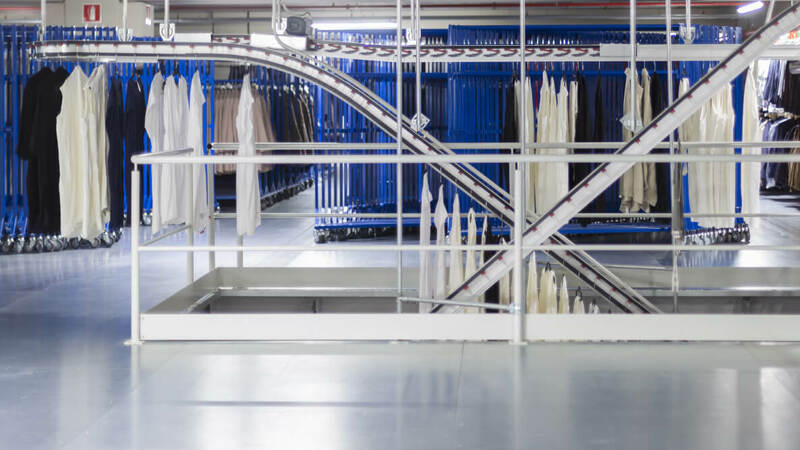 To keep being in a constant evolution, always responding to the emerging needs of the clothing industry, in order to provide global solutions based on experience and on new technologies, at all times. 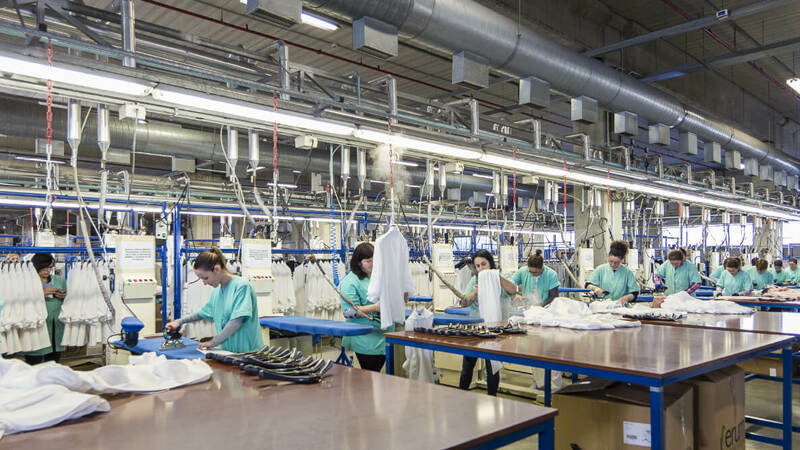 The Jevaso Group starts its business career in the year 1983 in A Coruña, as an auxiliary business for garment manufacturing. It has since then gradually increased the services it provides, driven by the needs identified in this sector. 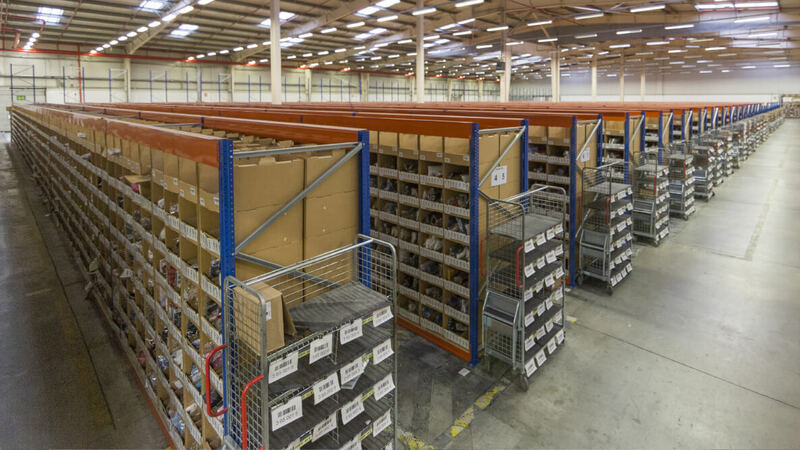 The Group now provides services ranging from design, manufacturing, pattern making, ironing and reoperations to storage, to season surplus management or to the online sale for any firm. 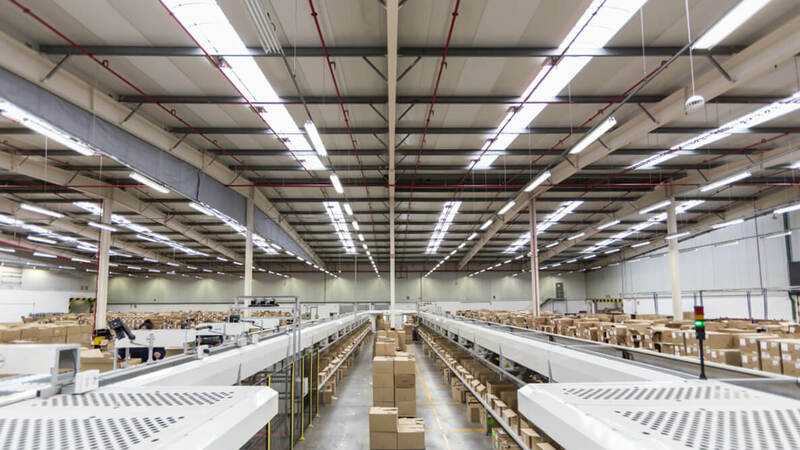 These activities led the company to grow from its headquarters in Arteixo extending to other sites in Zaragoza, Meco (in Madrid), Parets del Vallès and Santa Perpètua de Mogoda (in Barcelona) and Braga (in Portugal). Jevaso exceded 100 million garments manipulated by hand.